The greatest empires are sometimes born out of smallest of ideas. The empowering success of Alibaba Group is a live testament to this statement. 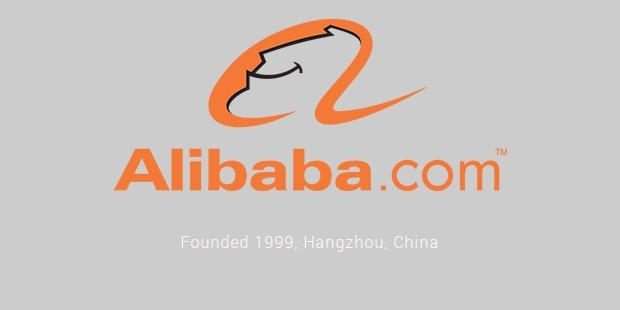 An e-commerce company from China, Alibaba is currently the biggest IPO in the world. The Group provides business to customer and customer to customer sales and services through the web portals. Alibaba’s other services include electronic payments, cloud computing services that are data centric and search engines for shopping. The founders of the company are Jack Ma and Penh Lei. An English teacher by profession, Jack Ma lacked in computer knowledge. He made up for this weakness with his vision. 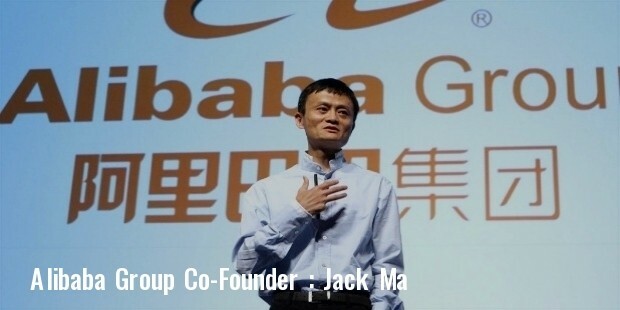 Ma and 17 of his friends launched Alibaba in 1999. 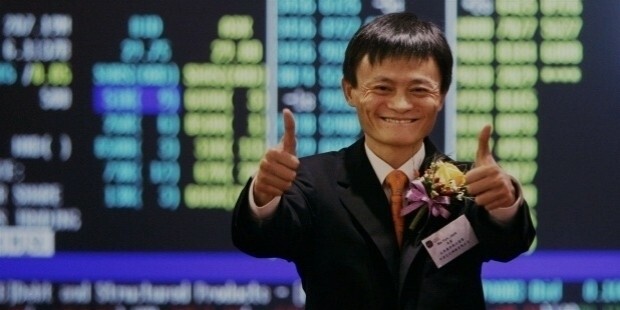 Today, Alibaba Group is more successful than Ebay and Amazon put together. In 2012, two portals of Ali Baba Group handled sales of almost $170 billion. Though the company was started in the year 1999, the group started earning profits only from the year 2001. In 2003, Alibaba founded Taobao as direct competition to eBay. In the year 2004, the Group offered Alipay. The venture was an instant success. 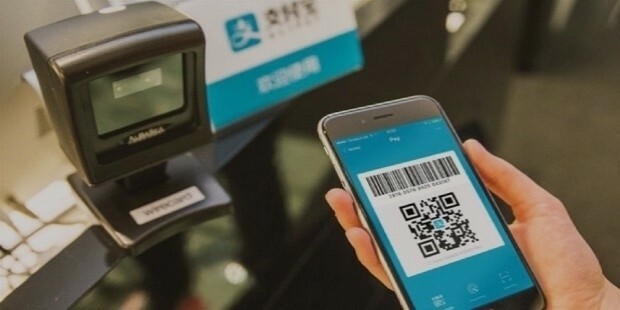 Alipay allowed customers to receive goods before payment was released to the sellers. In 2005, Alibaba partnered with Yahoo and took over China Yahoo. Alibaba Group was listed in Hongkong Stock Exchange in 2007. The web portal Tmall (Taobao Mall) was launched in 2008. It offered only customer to customer business. 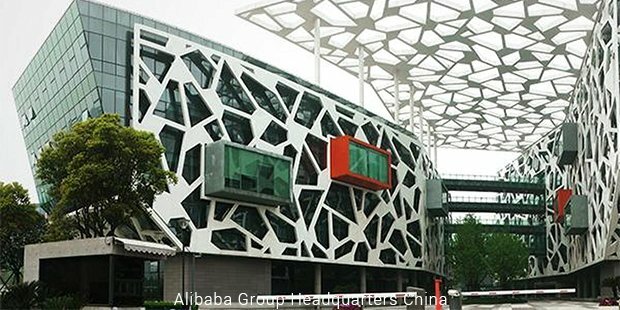 Alibaba R&D was also established during this time. In 2010, Alibaba came up with a shopping search engine- eTao. 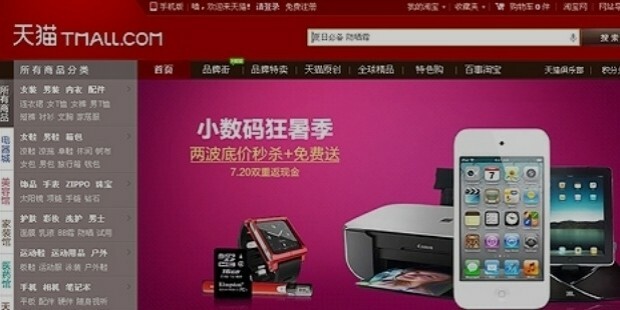 The company re-organized its Taobao portal under three heads – Taobao Marketplace, Tmall and eTao. 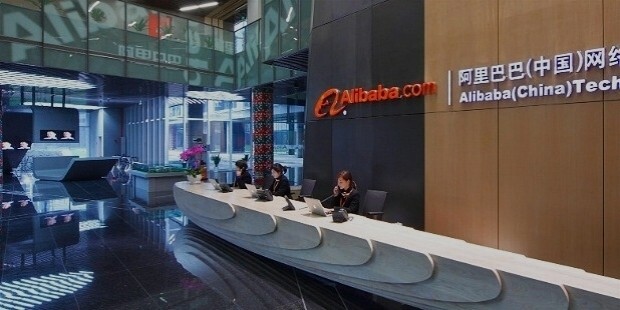 By 2012, two of Alibaba’s portals were handling sales almost worth $170 billion. 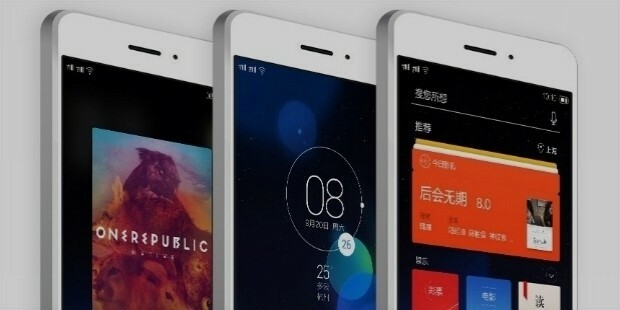 July 2011, the group launched a mobile operating system which was developed by their cloud computing team. Jack Ma was CEO of the group till 2013. Lacking the technical know how, Ma was never a typical CEO. 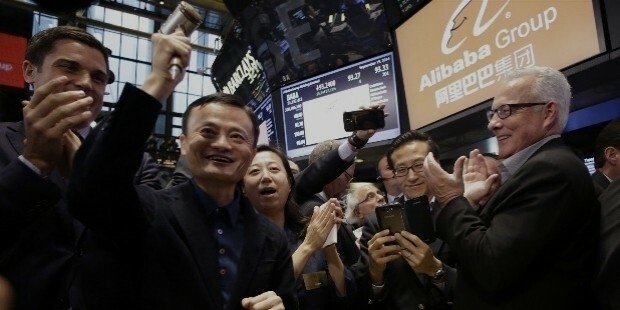 Presently acting as the chairman of the group, he is the main pillar of Alibaba. 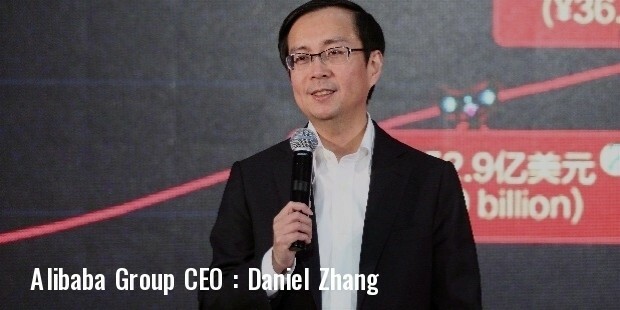 The present CEO is Jonathan Lu. The stupendous success of AliBaba Group stands rather inspiring to several internet based businesses all over the world.